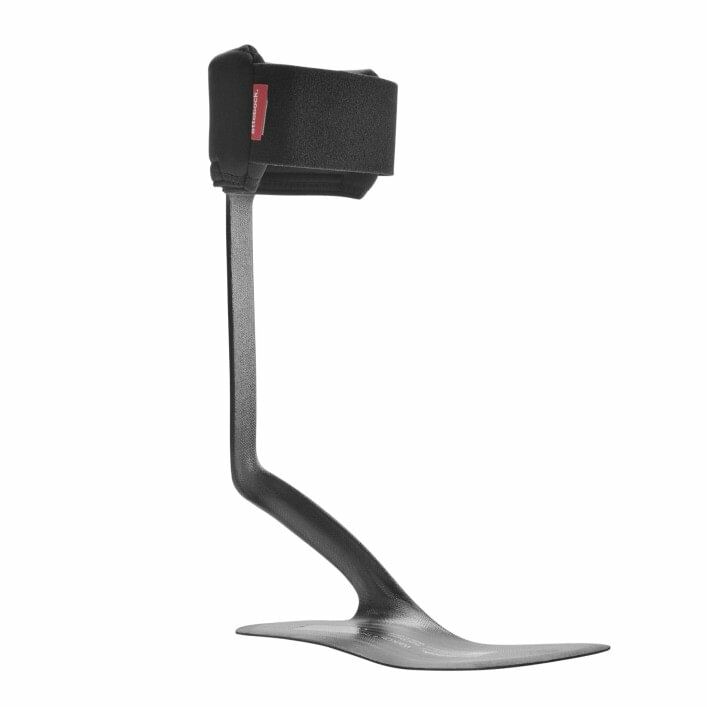 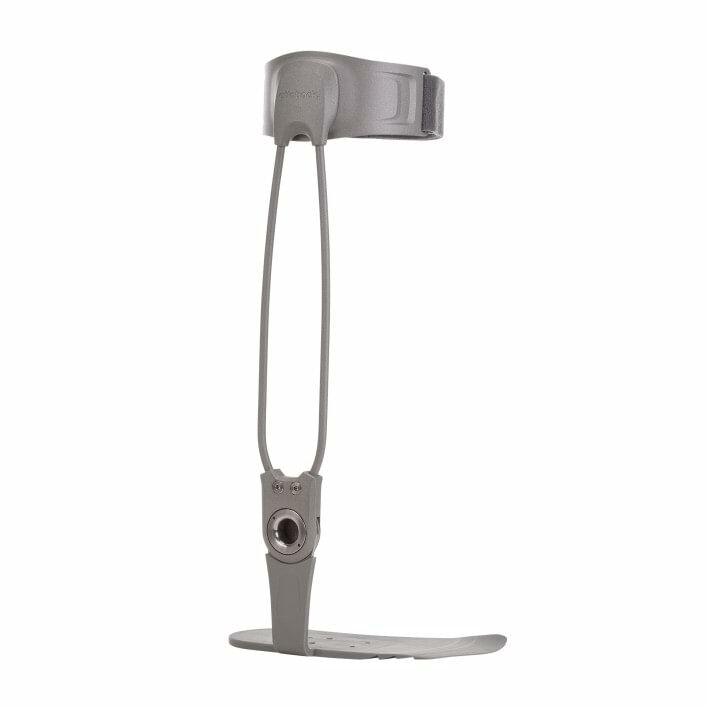 Revolutionary fitting for mild knee osteoarthritis that starts with the foot and relieves joint complaints in the affected area of the knee. 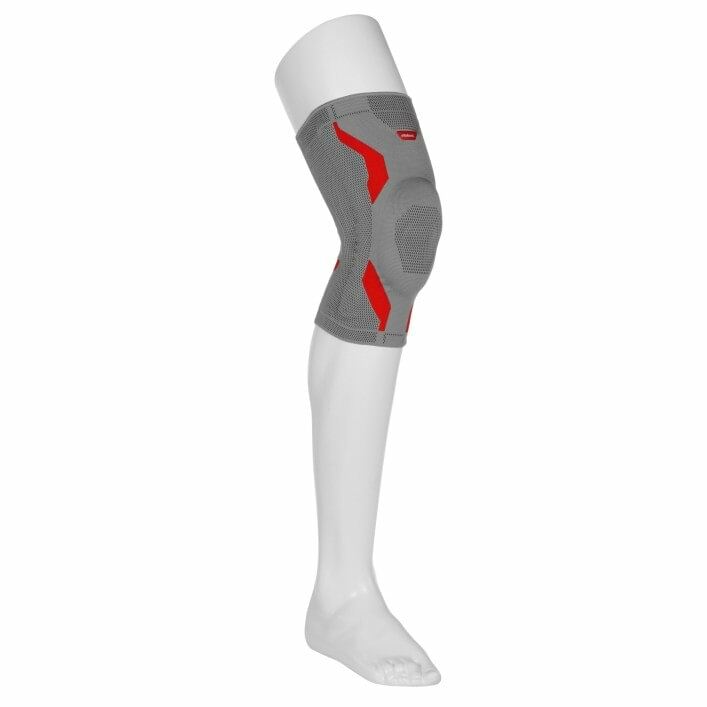 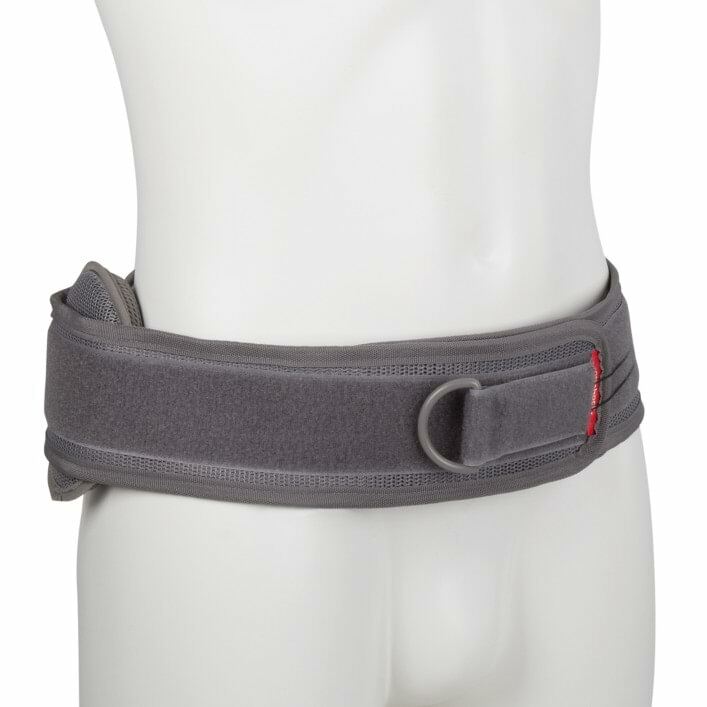 The Agilium Reactive is a classic brace used to treat mild knee osteoarthritis. 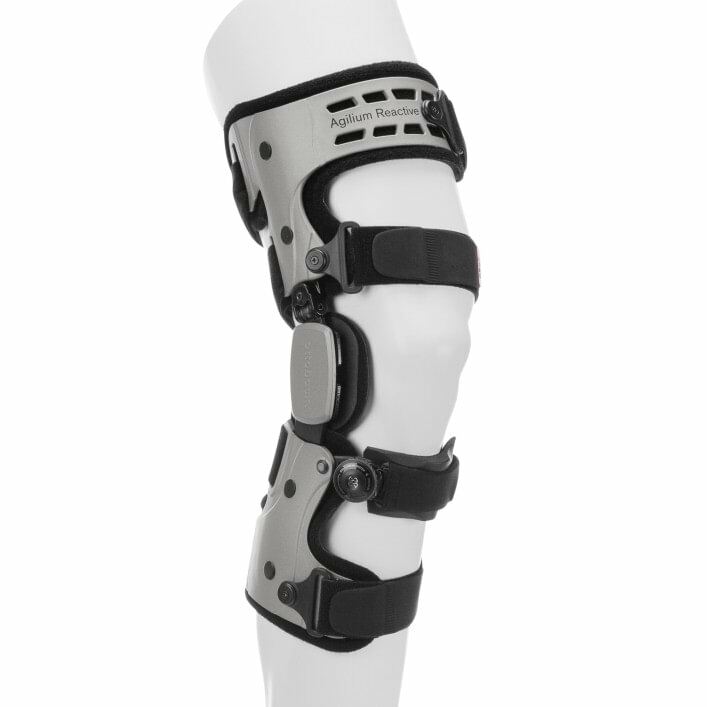 It is ideal for patients who want a brace that covers the knee. 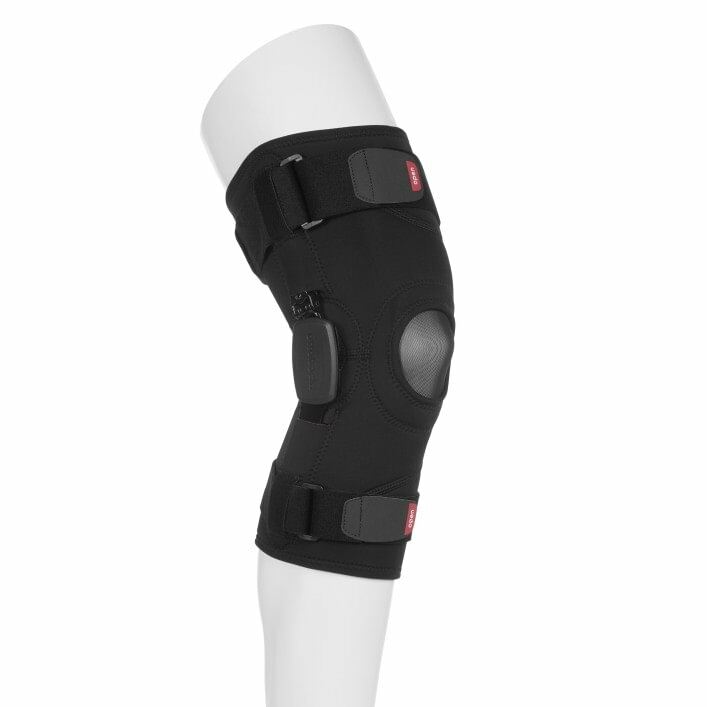 The Agilium Softfit knee orthosis uses the 3-point principle to relieve the affected area of the knee and alleviate pain caused by mild osteoarthritis. 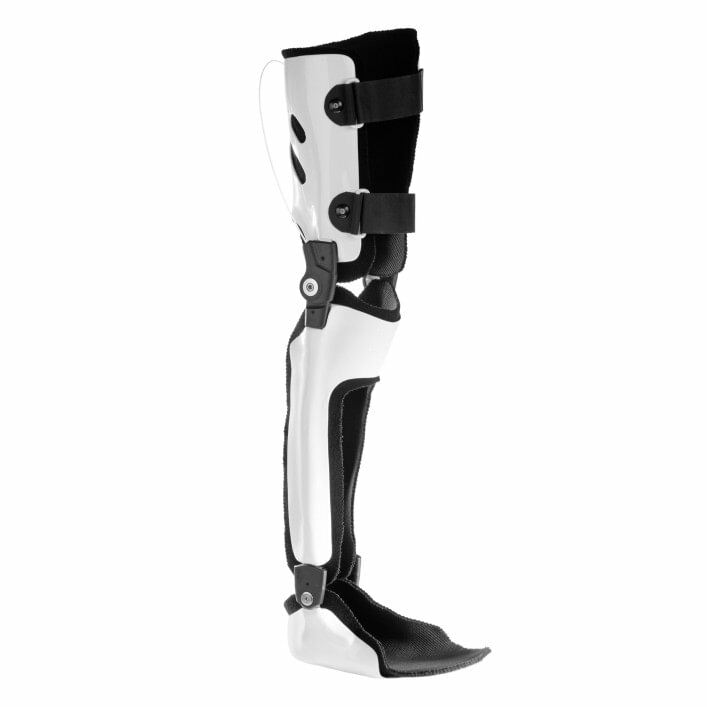 The Aqualine orthosis system is Ottobock's first waterproof walking aid designed specifically for use in wet areas. 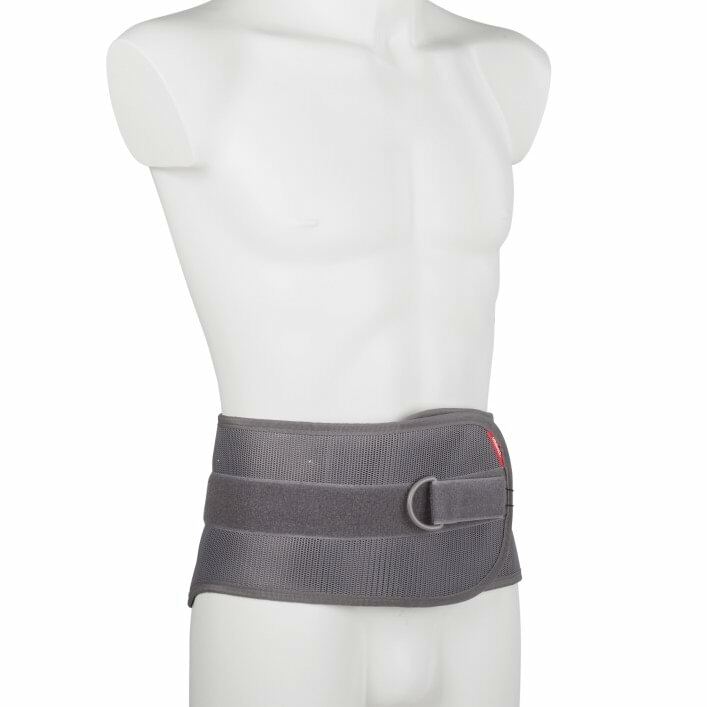 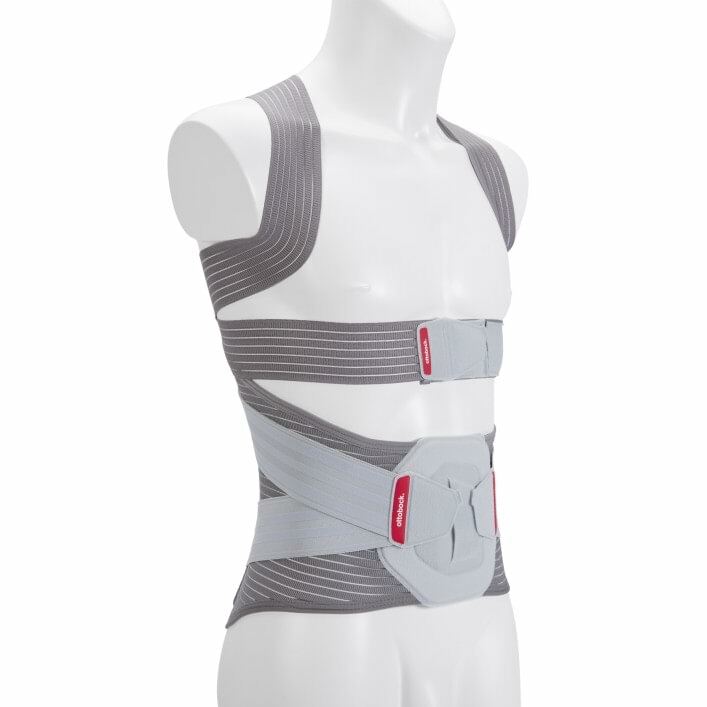 In case of pain, swelling, inflammation or signs of wear, the Acro ComforT stabilises the shoulder joint and restricts undesirable movements. 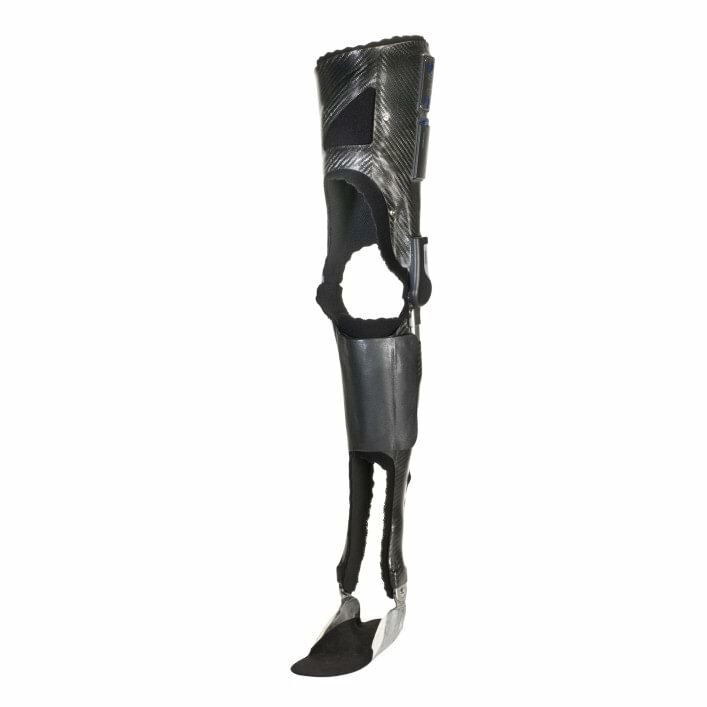 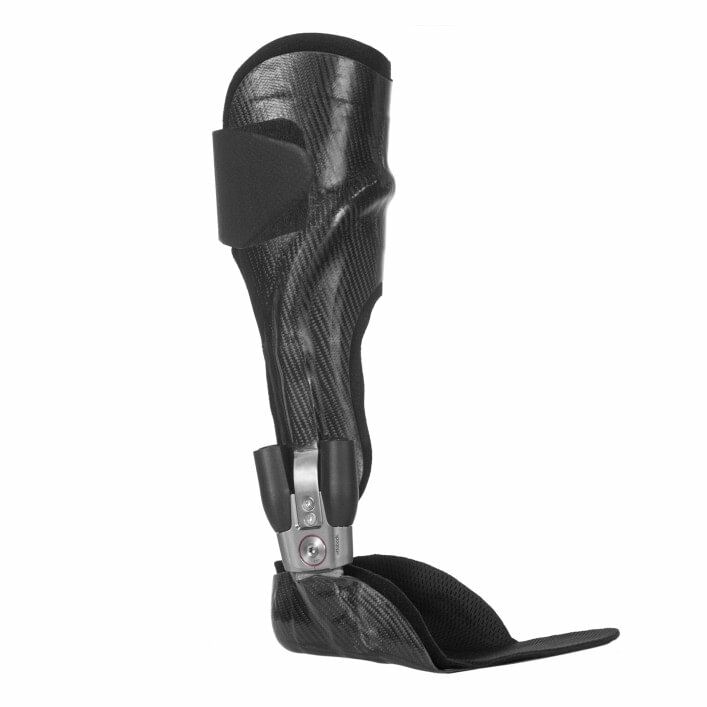 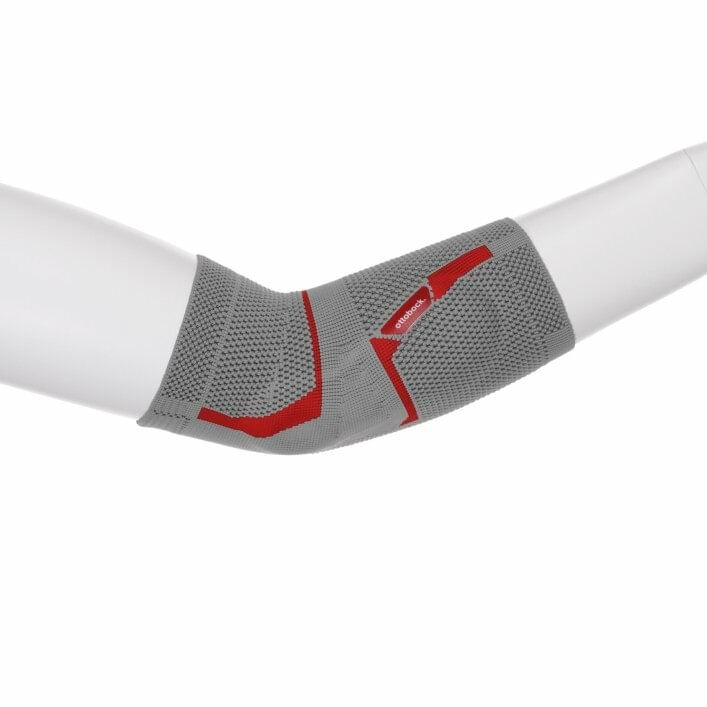 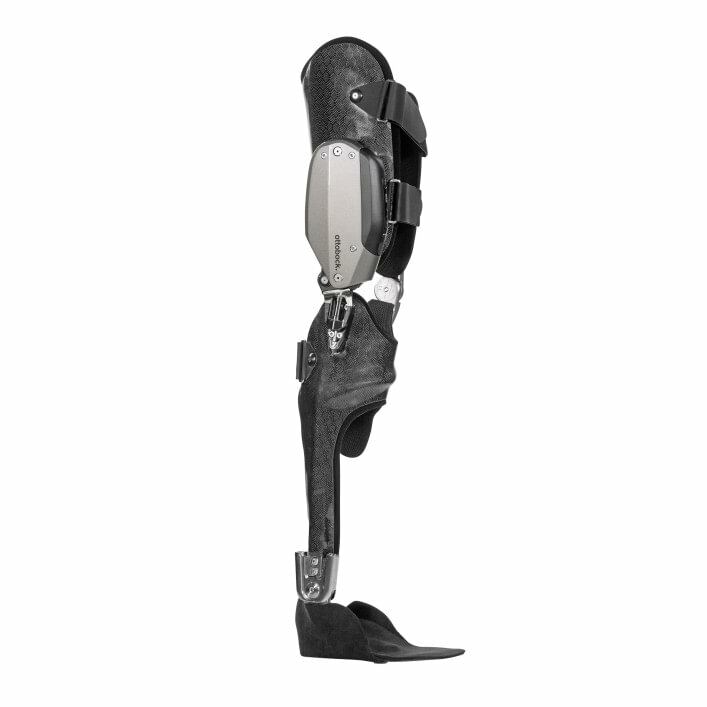 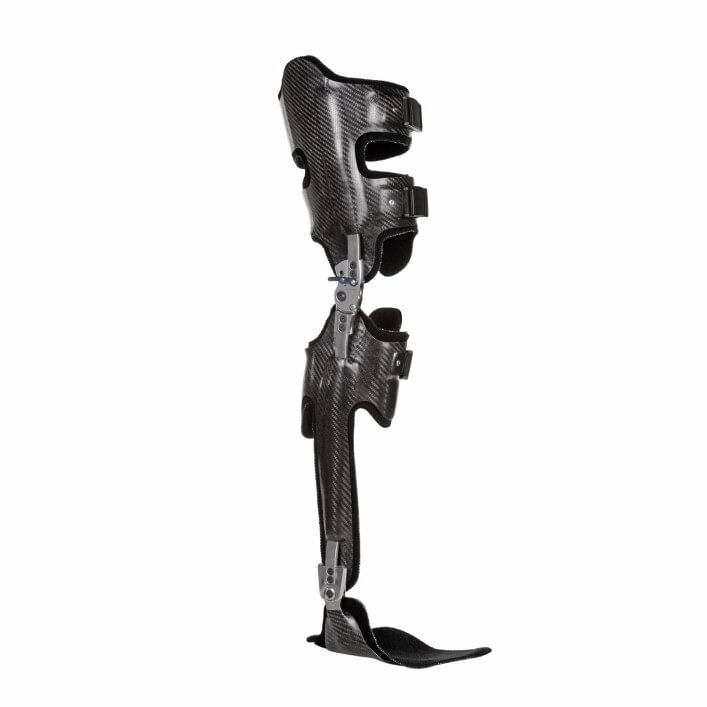 CarbonIQ system joints are suitable for custom orthoses used for partial or full leg paralysis. 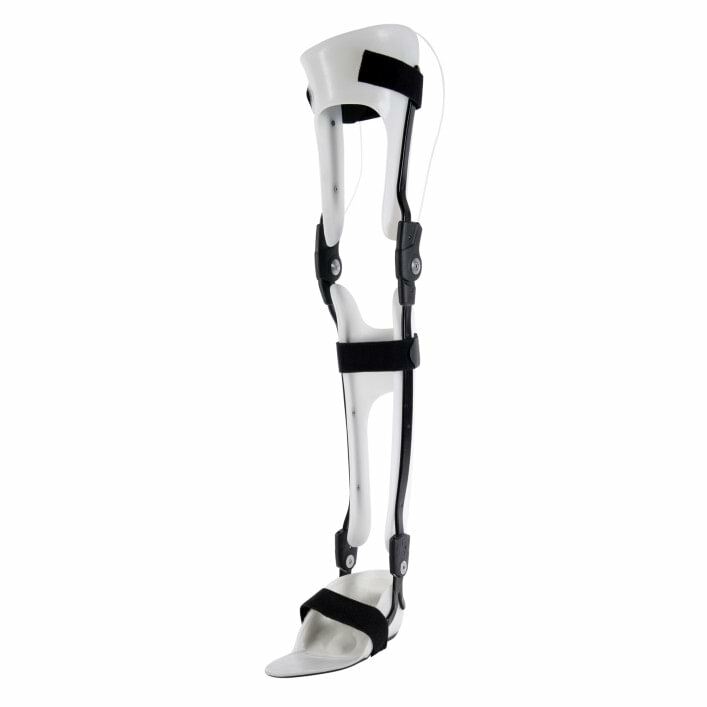 They are very lightweight, durable and splash proof. 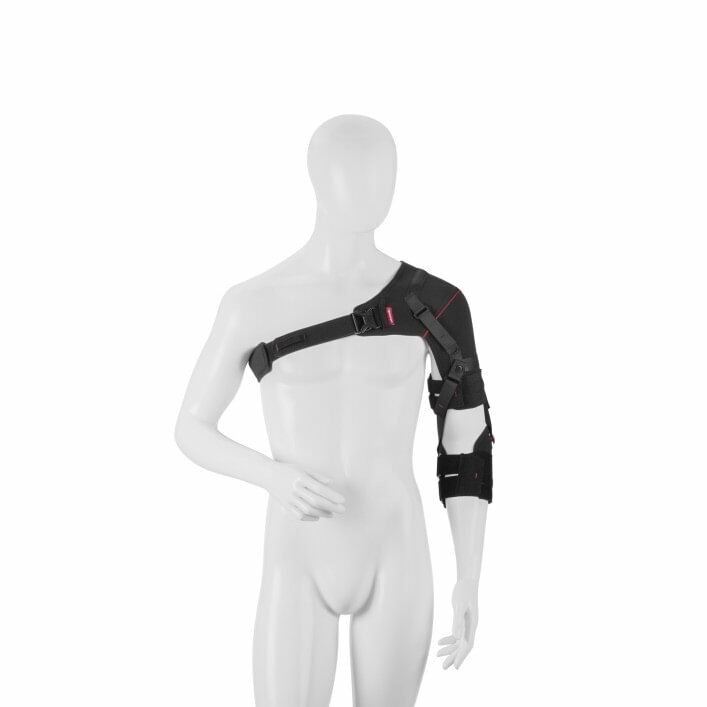 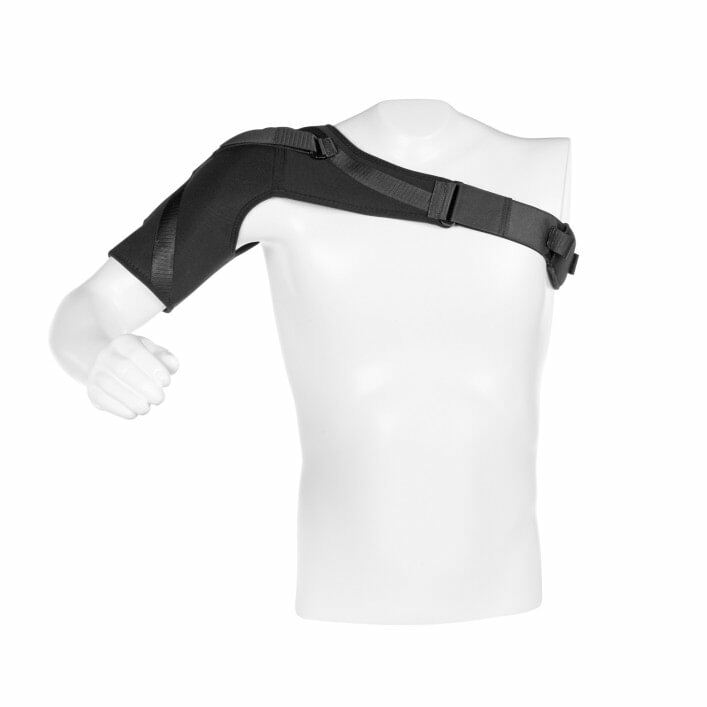 In case of tennis and golfer's elbow, the moulded, semi-rigid plastic brace helps alleviate pain. 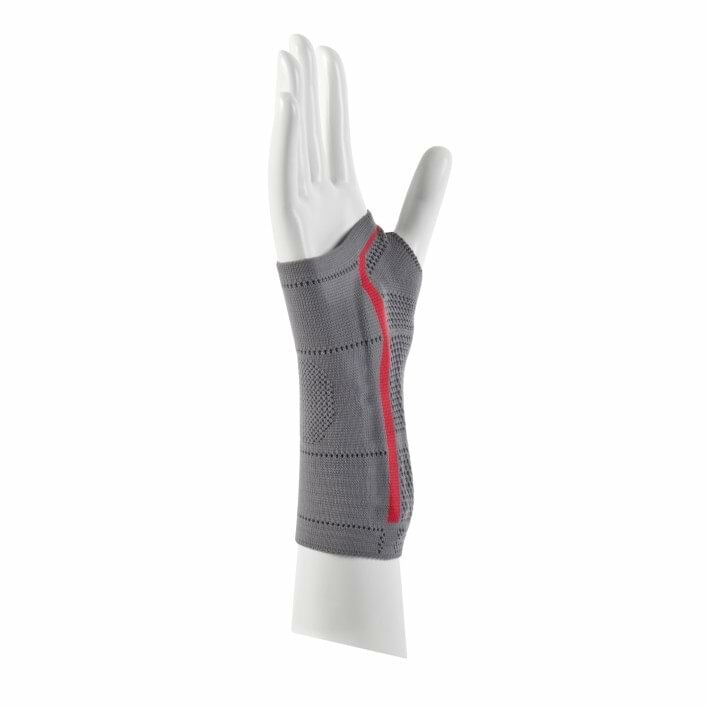 It relieves the irritated tendon insertions. 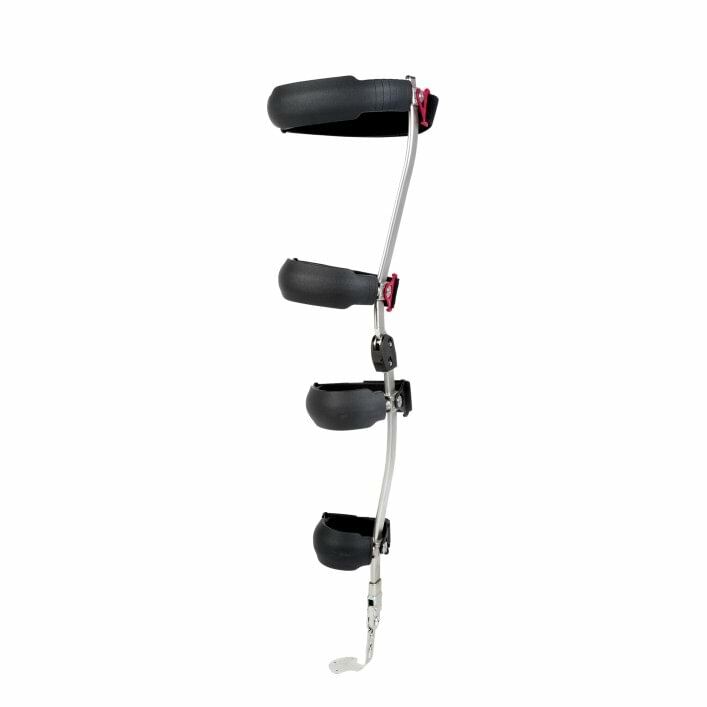 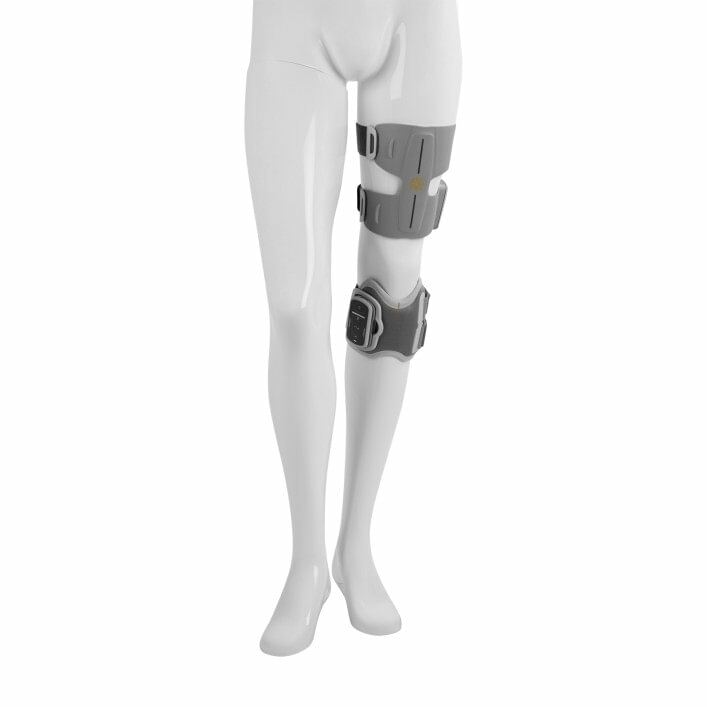 The electronically controlled knee joint system for leg paralysis fittings. 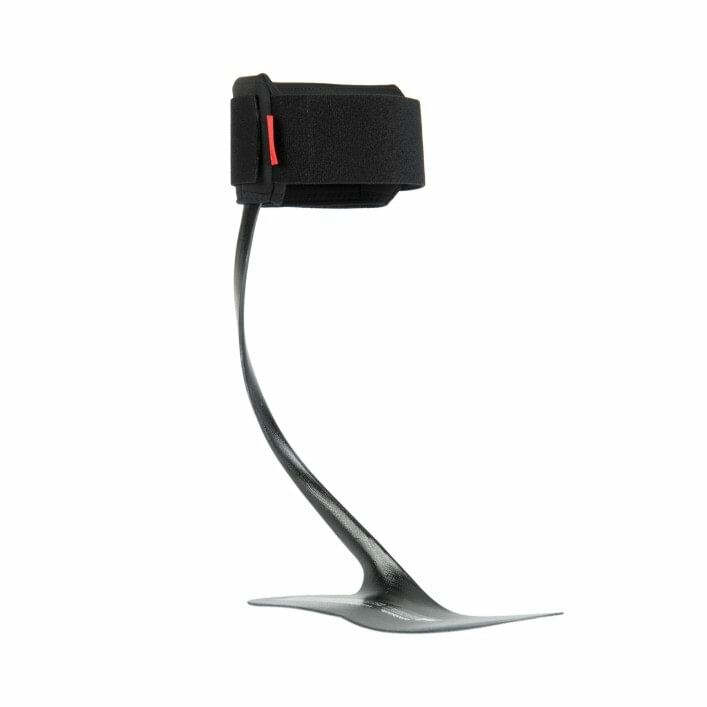 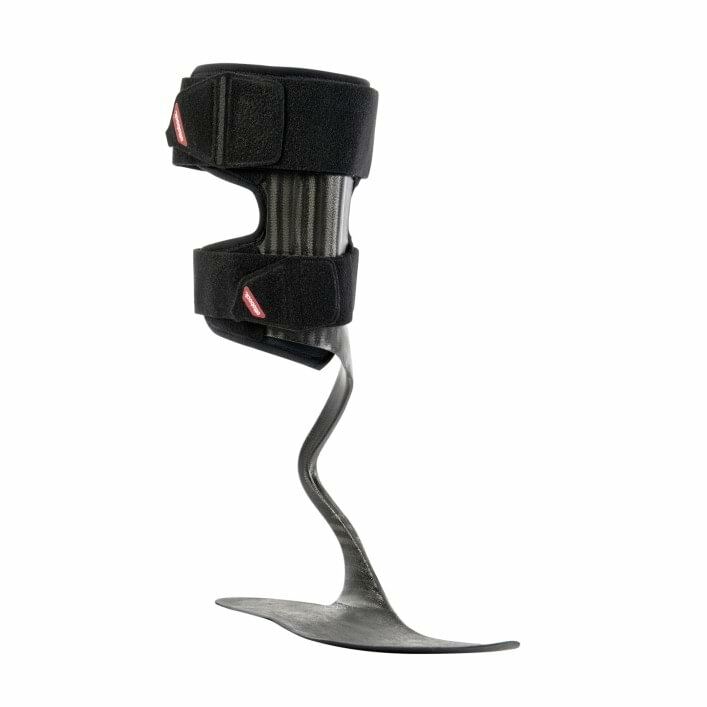 In cases of complete or incomplete leg paralysis, the FreeWalk orthosis permits a virtually natural gait as well as more safety and stability. 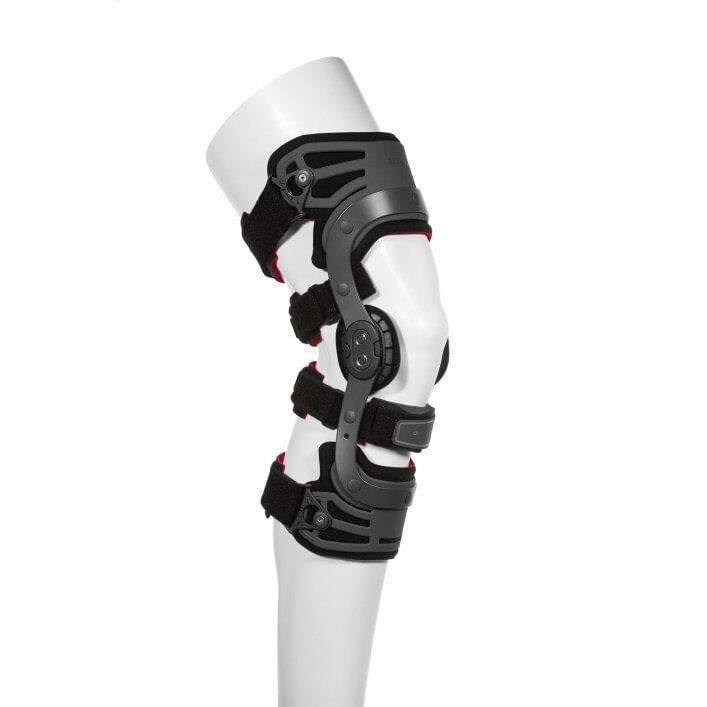 In case of knee complaints as well as slight to moderate feelings of instability (ligament laxity), the braces help stabilise the knee. 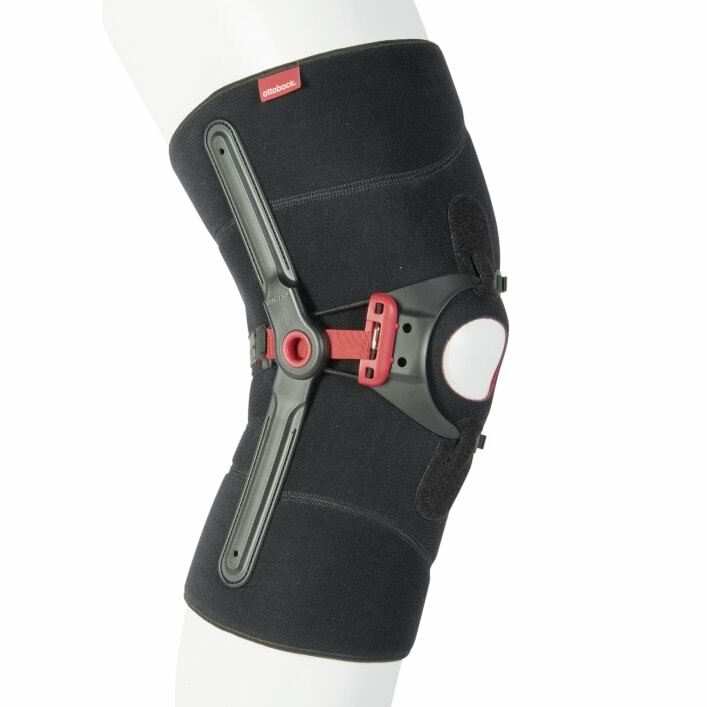 In case of knee complaints with a feeling of instability where movement of the joint has to be limited, the Genu Direxa Stable and Genu Direxa Stable open stabilise the knee. 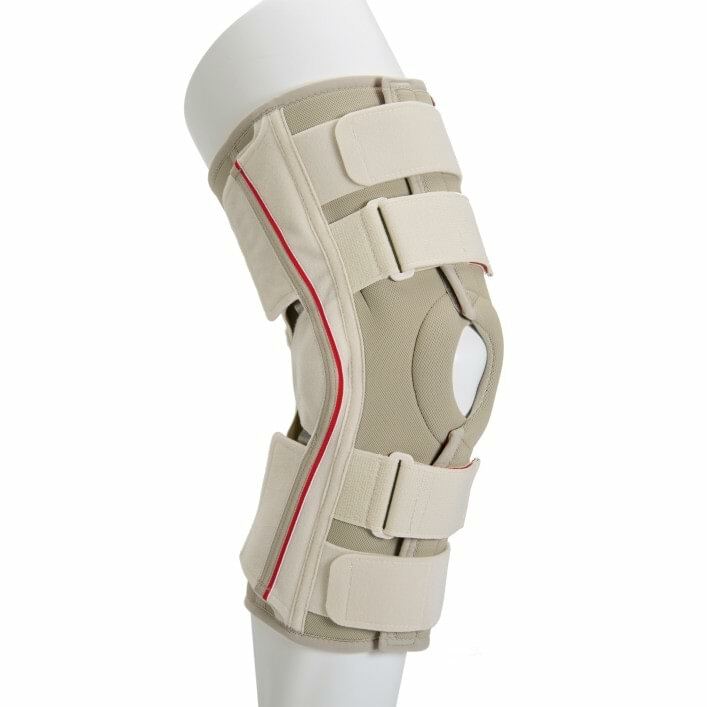 The Genu Neurexa helps stabilise the knee and prevents hyperextension of the knee joint after a stroke. 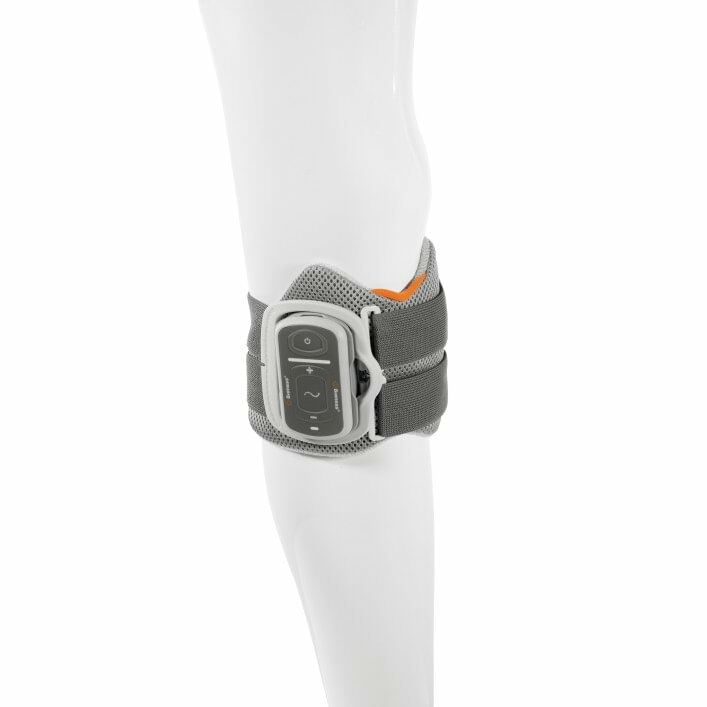 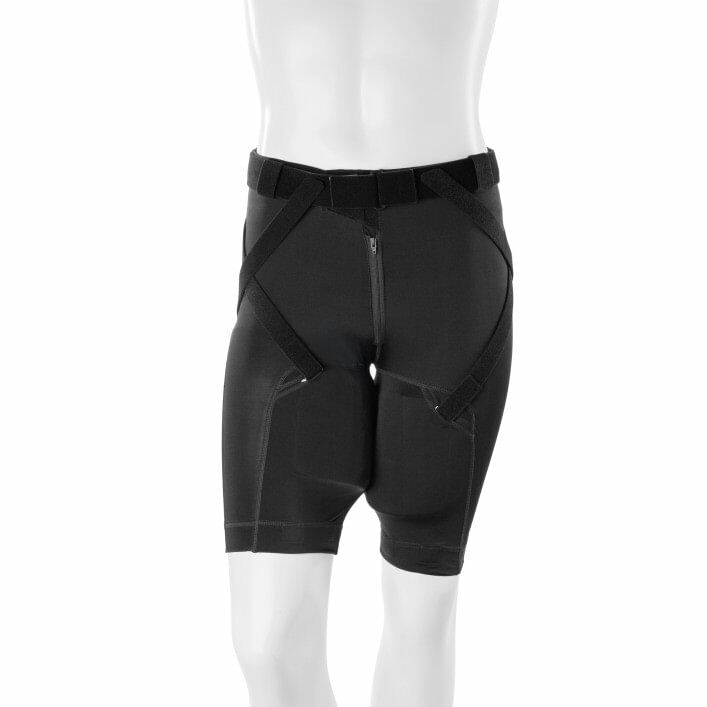 In case of pain, swelling or inflammation, the Genu Sensa stabilises the knee and helps to alleviate pain. 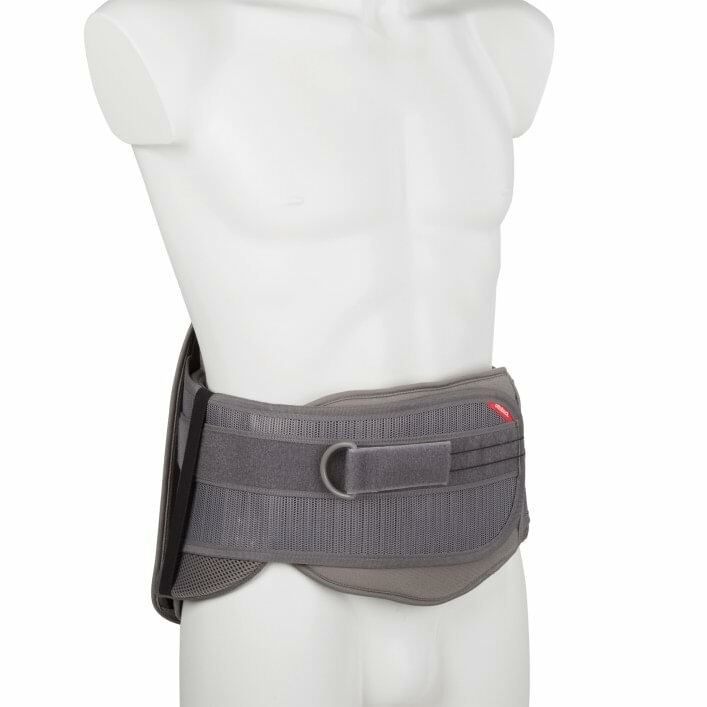 The GoOn provides light support for dorsiflexor weakness. 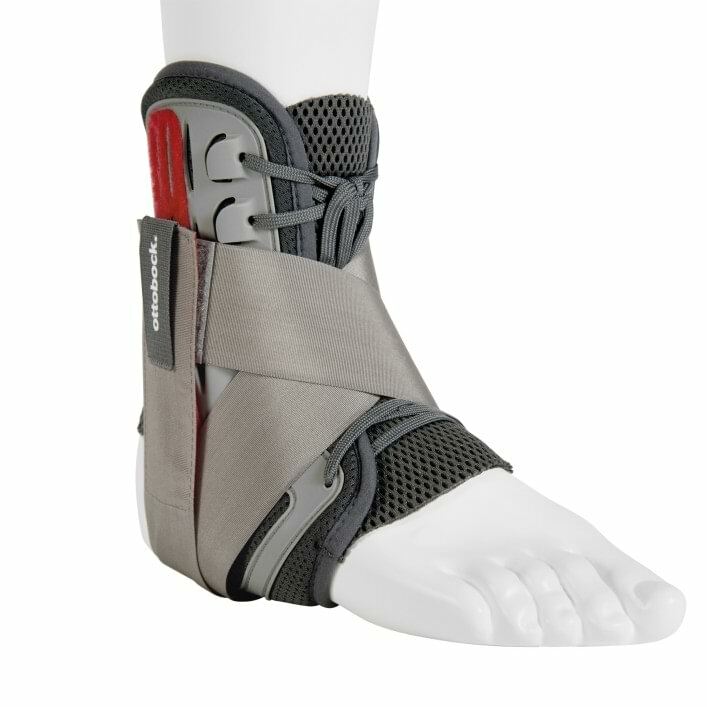 It lifts the foot and reduces the risk of stumbling. 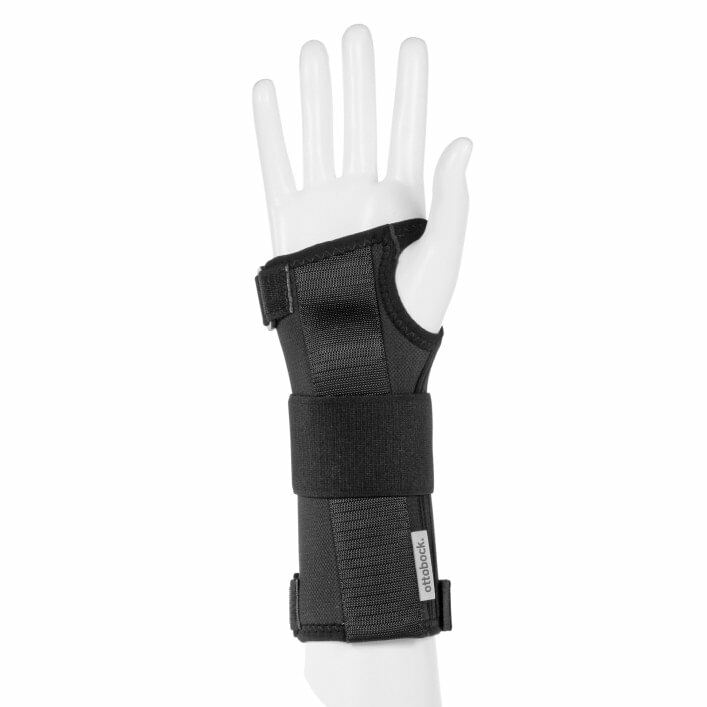 After a stroke or other diseases, hand function may be impaired. 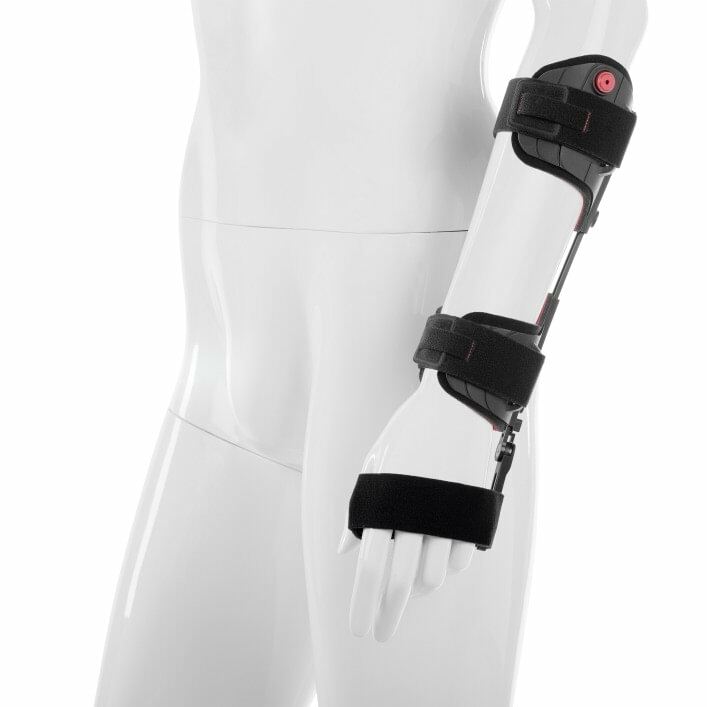 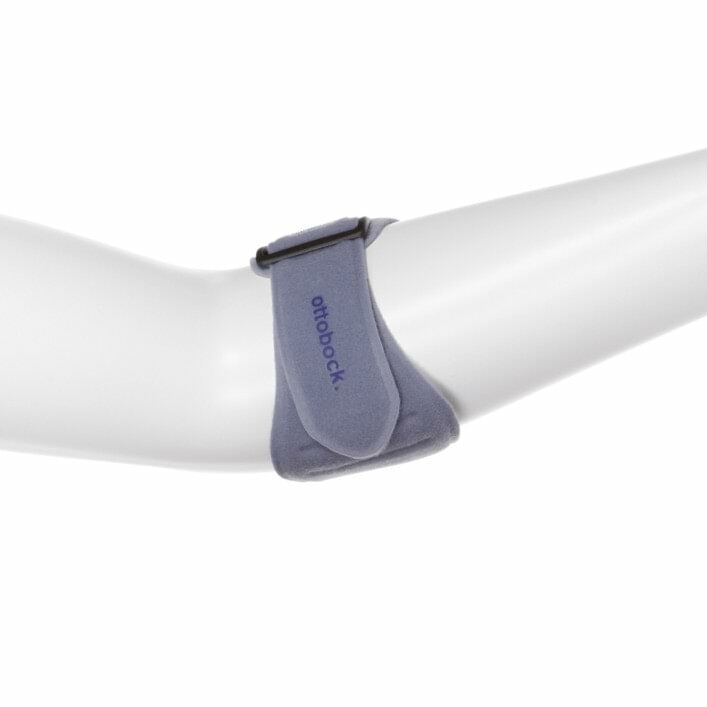 The H200 Wireless System forearm orthosis helps you make grasping movements again in your daily routine. 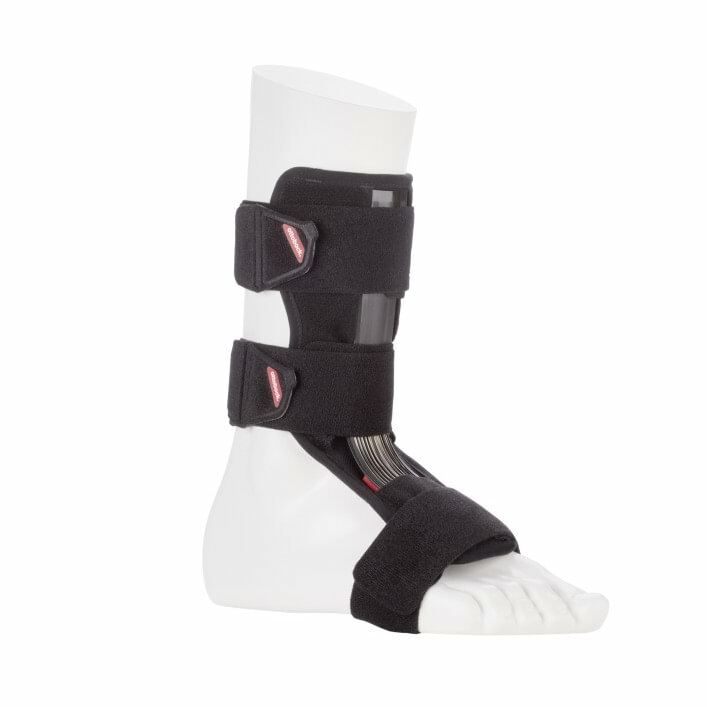 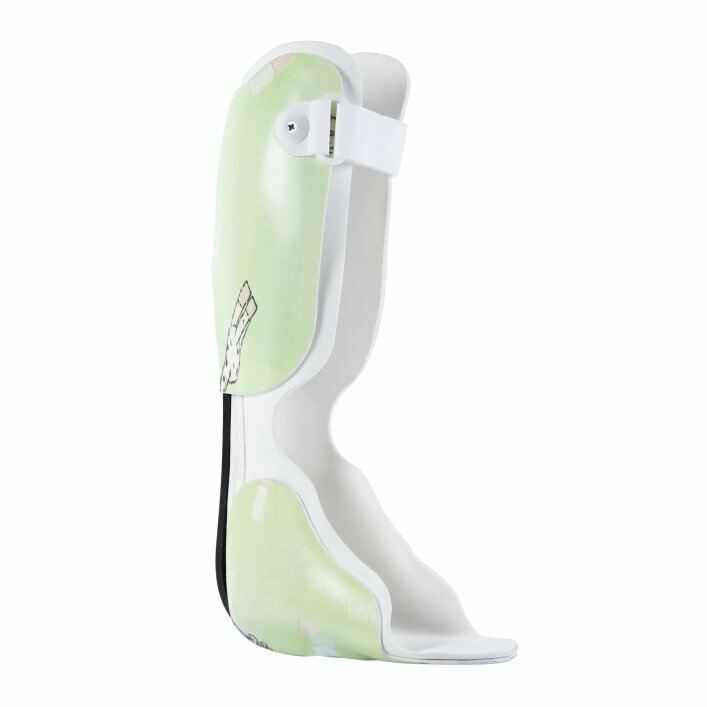 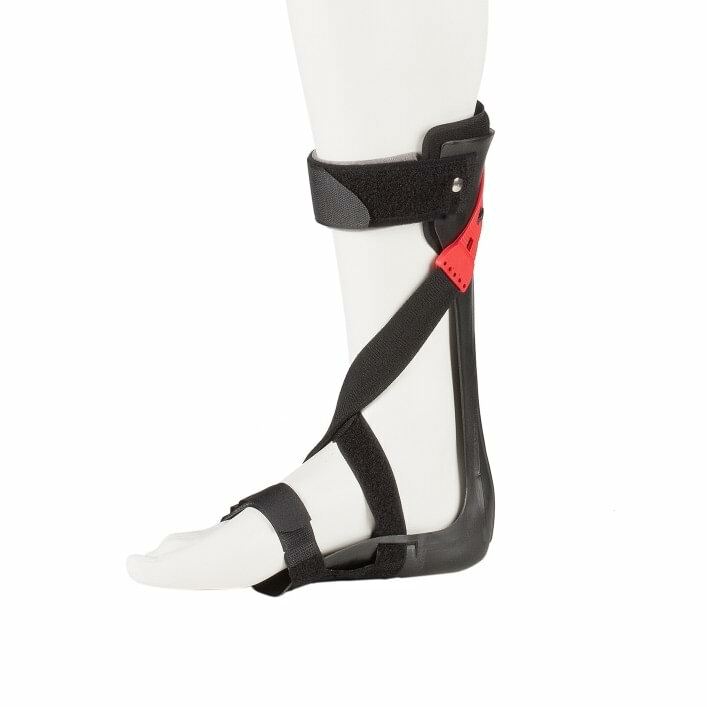 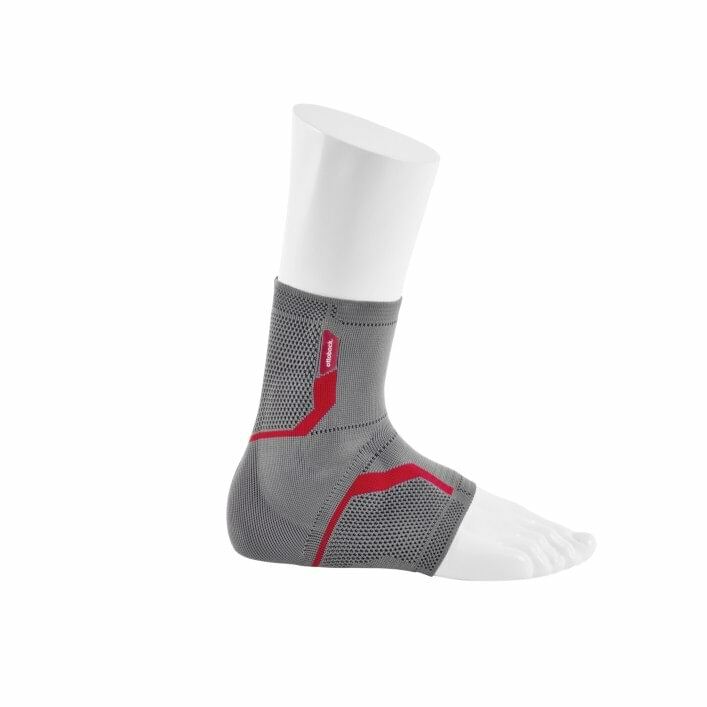 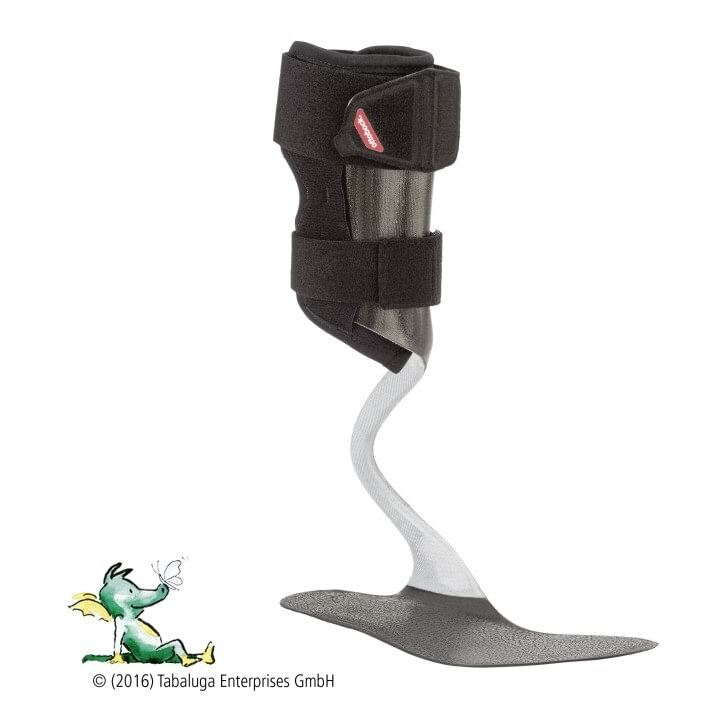 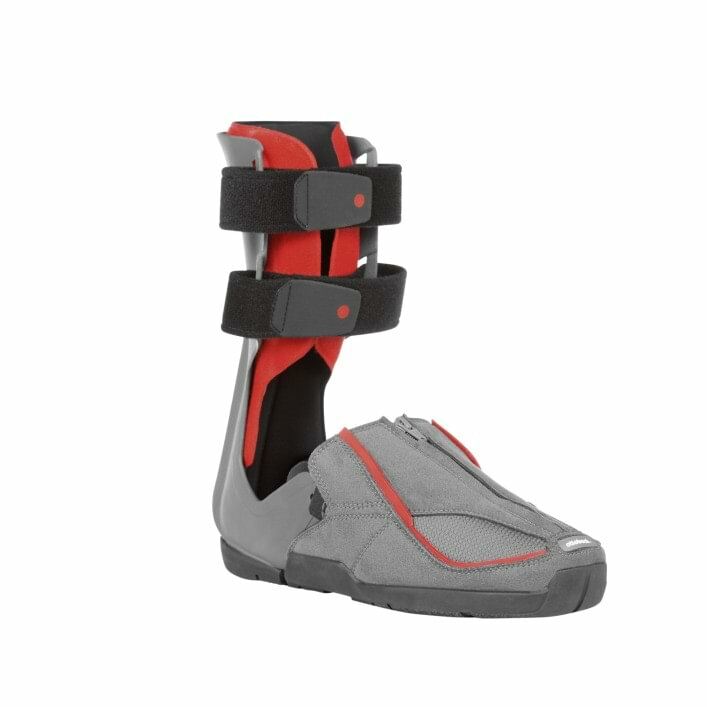 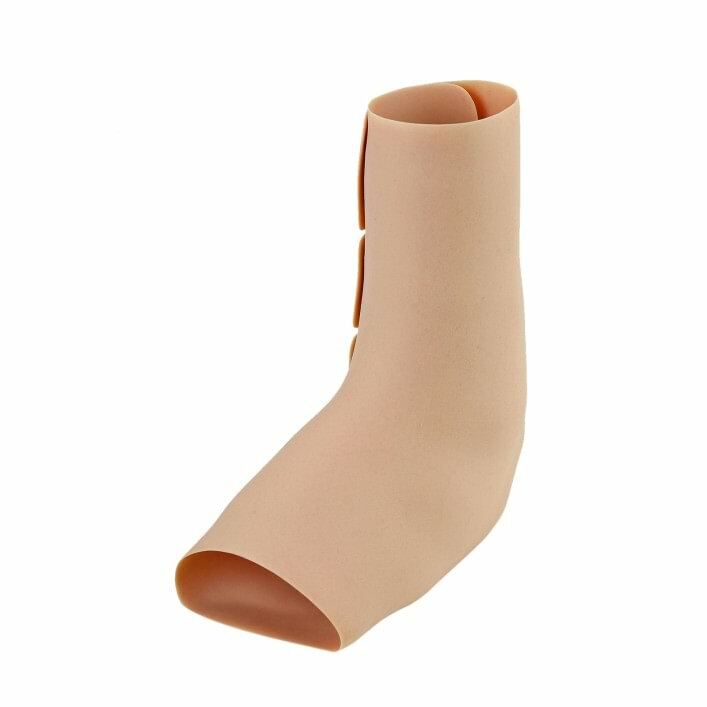 The Malleo Neurexa pro is a thermoplastic lower leg orthosis for correcting dorsiflexor weakness which can be worn during the day and at night thanks to its special design. 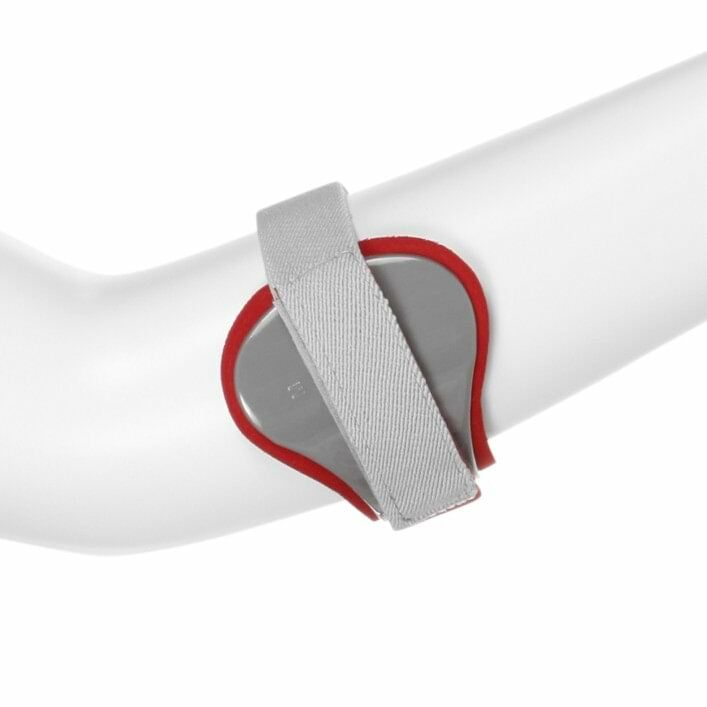 In case of wrist complaints, the Manu ComforT and Manu ComforT Stable wrist braces provide reliable support. 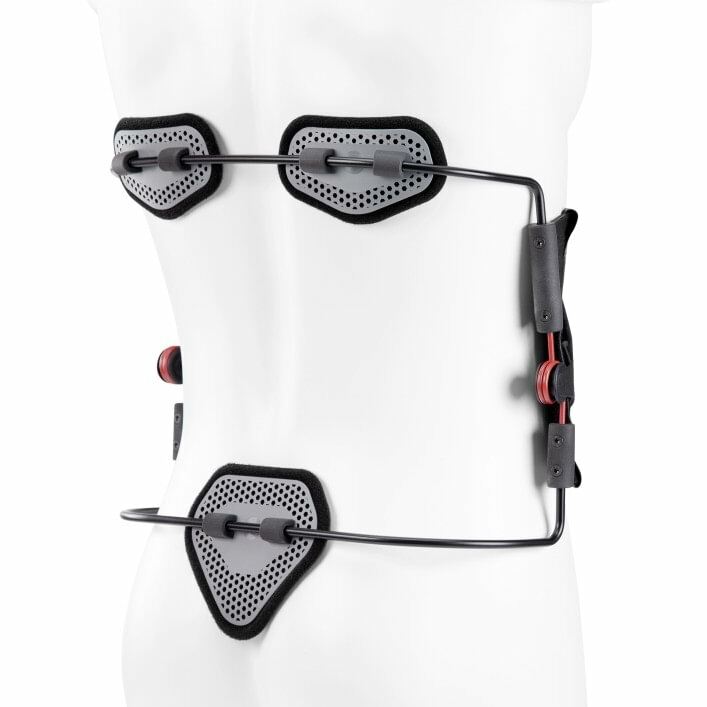 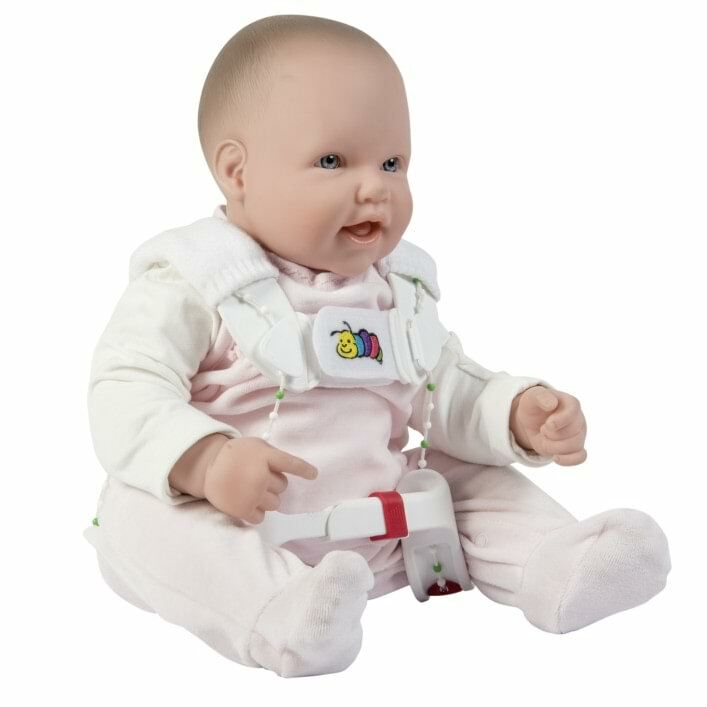 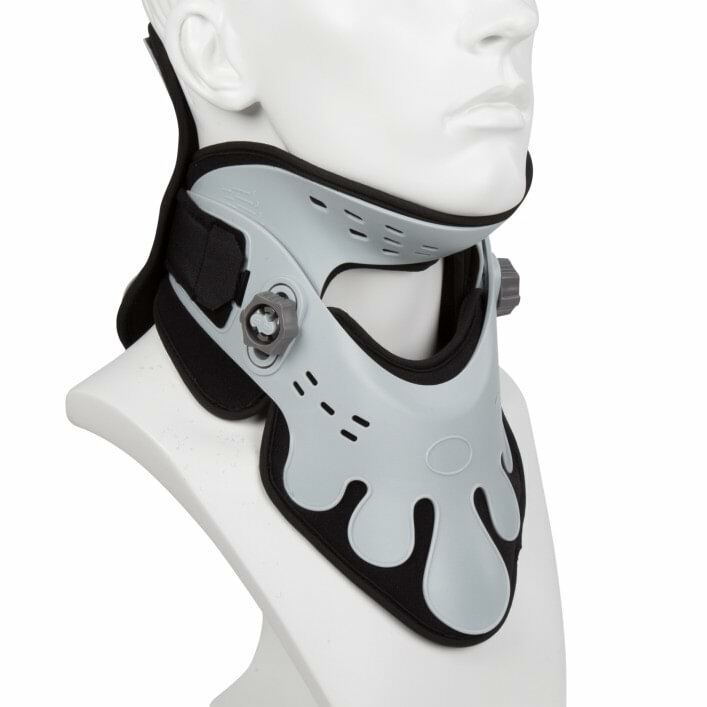 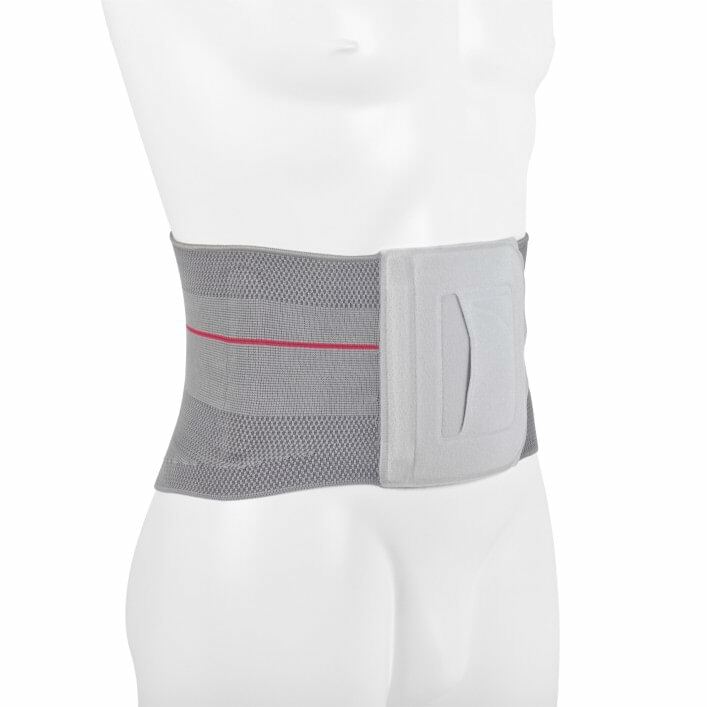 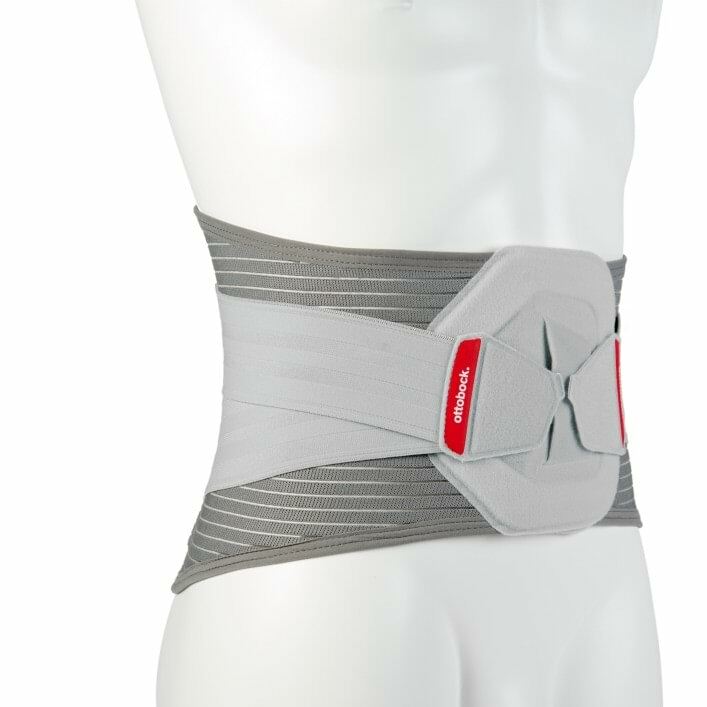 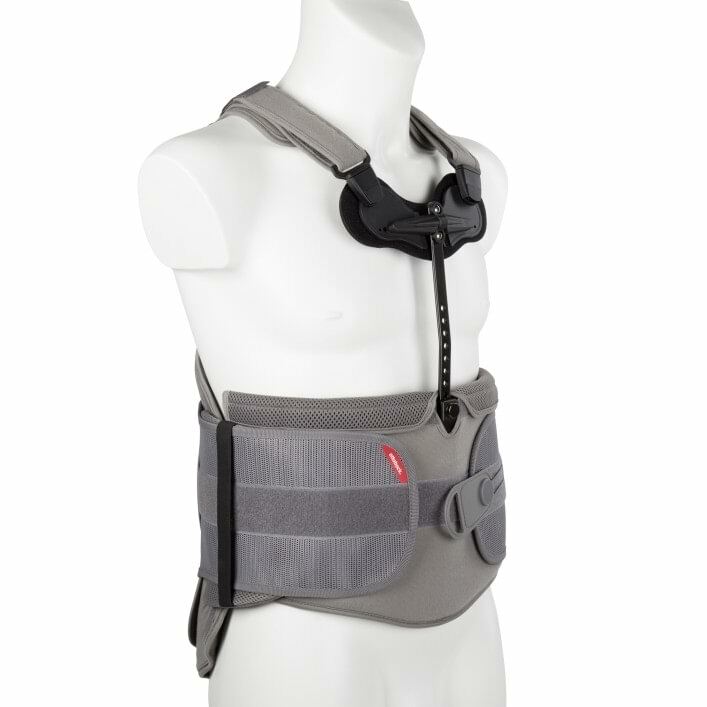 The cervical brace is available in universal size. 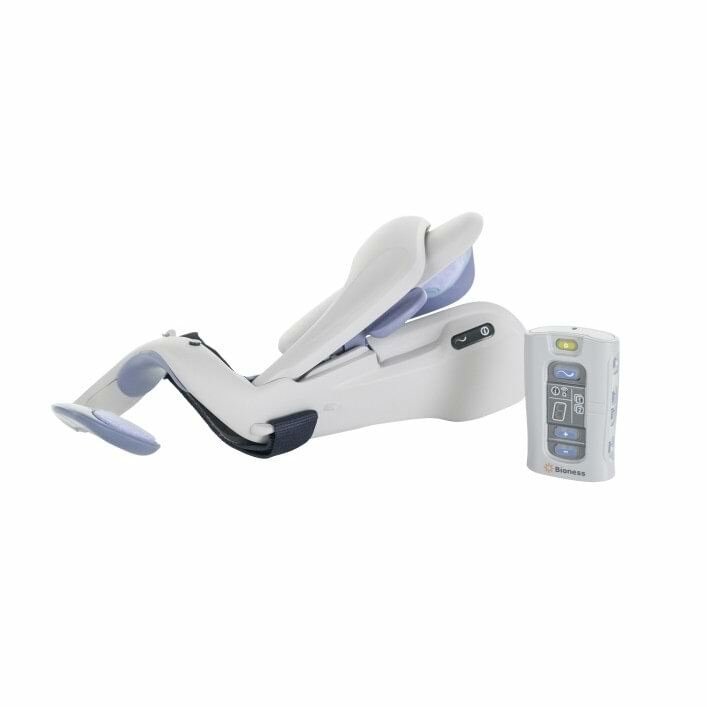 It immobilises the cervical spine.